With yesterday’s Spring Equinox, today is officially the first full day of one of the brightest seasons. 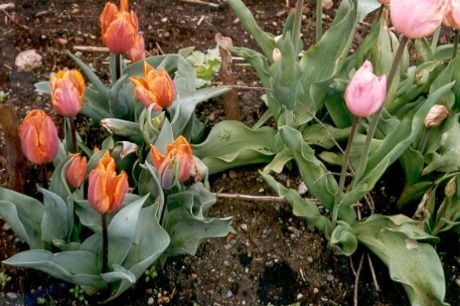 The sun is in the sky longer, dormant flower bulbs start to bloom and trees begin budding gorgeous green leaves. As Spring has now sprung, here is part one of my guide to Vancouver Island’s most breathtaking gardens. 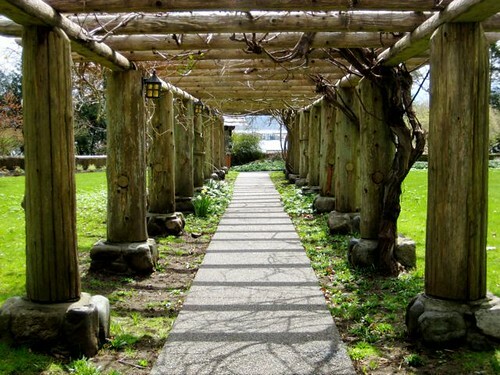 In 1910, a Norweigan by the name of Bernt Ronning build his homestead around what is now a garden named in his honour. Featuring exotic trees, bulbs, shrubs, flowers and even Monkey Puzzle Trees, it’s well worth the trek. 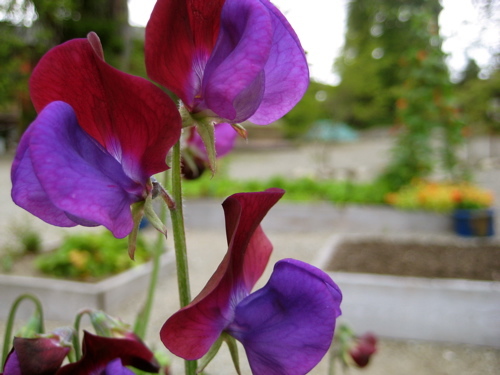 Find Ronning’s Garden about 65 kilometres west of Port Hardy along the road to Cape Scott Provincial Park. Kissing the banks of the Nimpkish River, Shephard’s Garden is a four-acre flora and fauna paradise. This is the time of year when the garden really begins to bloom, growing everything from perennials to berry bushes and everything in between. Watch for signs on Highway 19 when heading south out of Port McNeill. I’ve been fortunate enough to grow up near Woodland Gardens for most of my life, so it holds a special place for me. 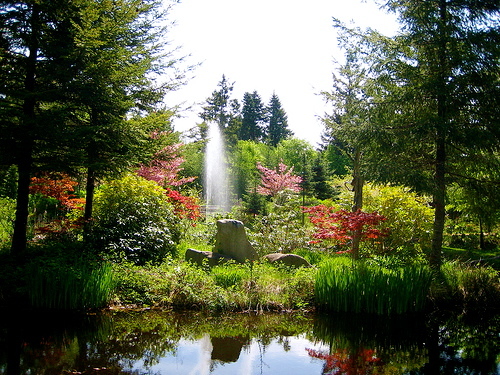 Featuring gorgeous colours in the summer, a twinkling Santa Claus woodland in the winter and a fantastic art festival each Spring, Woodland Gardens is a must-see. I was both surprised and delighted with what I found in this majestic park tucked into the woods off the highway. 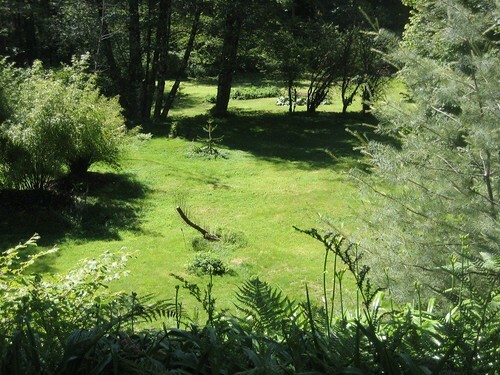 Whether you’re interested in wandering amongst giant fir trees or nibbling on dainty sandwiches and sipping tea while overlooking the ocean, Milner Gardens will provide. Also interesting is the Children’s Food Garden, designed to give local kids an appreciation for the environment in a hands-on experience. 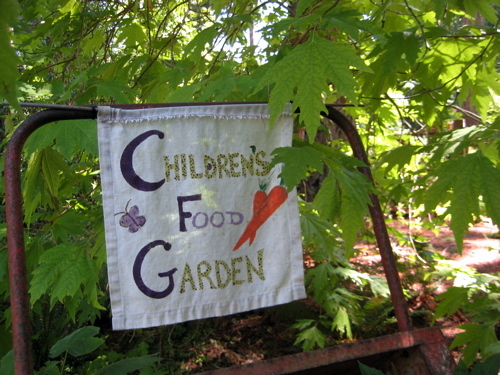 Not knowing what to expect at the Tofino Botanical Gardens, it turns out I found much more than I could have imagined. Winding trails to the waterfront, a botanical wonderland for children, incredibly sculptural displays and even a cafe with fresh-baked goods were a part of my experience at the gardens. Plan ahead and give yourself ample time to explore the entire 12 acres that the Tofino Botanical Gardens will enchant you with. Wandering down a garden path is a wonderful way to spend a sunny day. I thought the Tofino Botanical Garden a unique and interesting place and would go again. Am looking forward to the Art and Bloom Festival at Woodland and can’t wait to see who the headliner is at the Filberg!